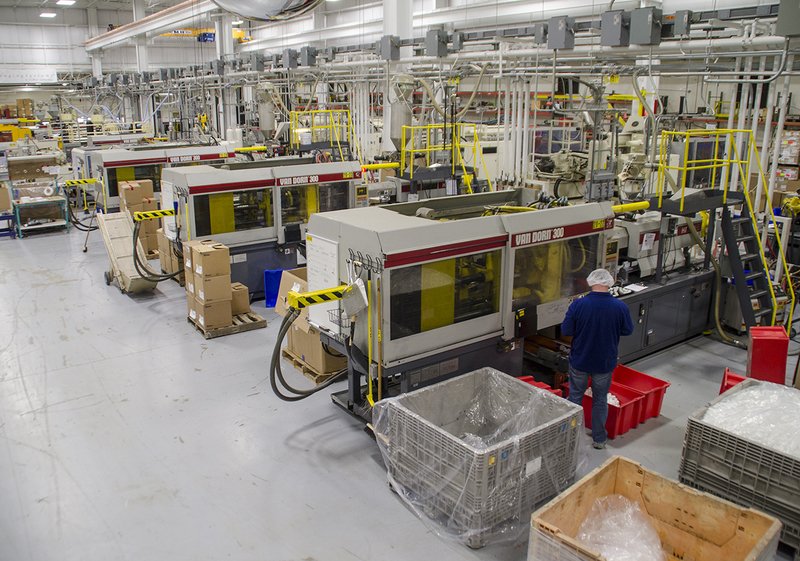 A number of Steuben County firms are engaged in the plastics industry, including wire harnessing, injection mold, vacuum mold and other plastic processing activities. Wire harnessing activities serve many of the region's appliance and automotive needs, while other plastic products are produced for a variety of end users. The collective employment in these industry sectors is approximately 620 in the county.